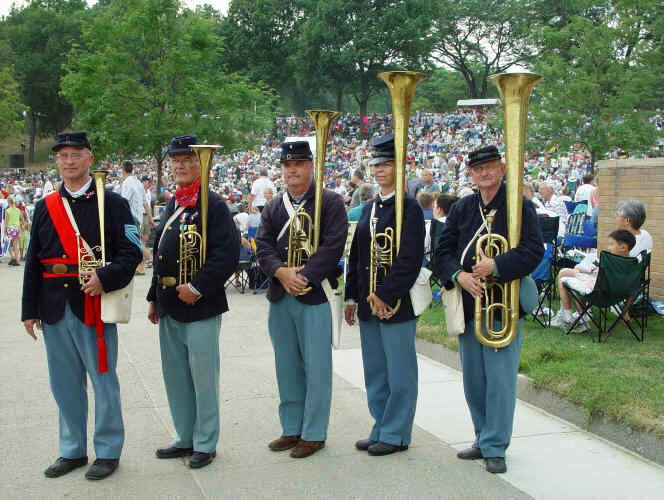 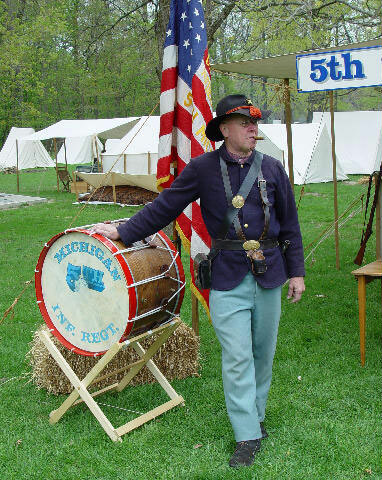 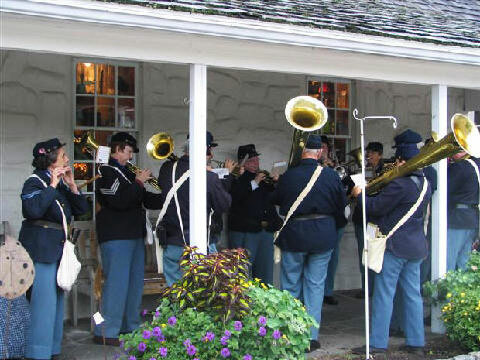 The 5th was organized at Fort Wayne (now referred to as Historic Fort Wayne, Detroit, MI). 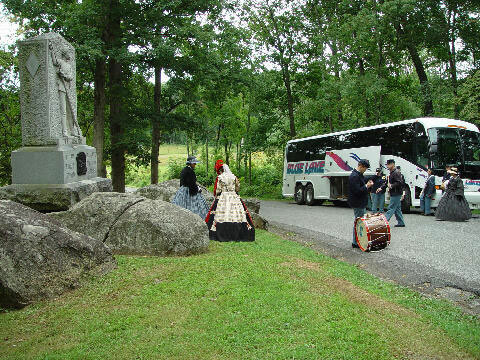 It was mustered into service with about 900 officers and men on August 28th, 1861. 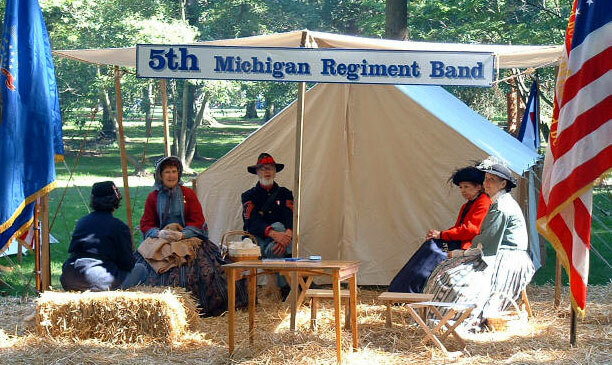 The regiment left Detroit for Virginia on the 11th of September, 1861, in command of Colonel H. D. Terry. 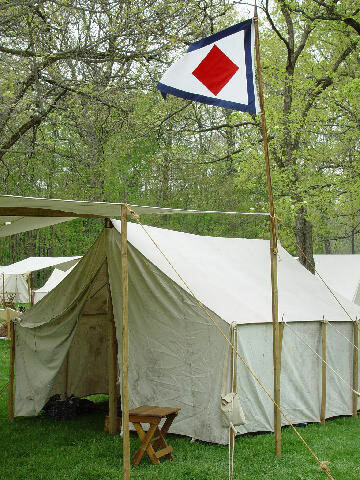 It lay in camp near Alexandria during the winter, having a skirmish with the enemy at Pohick Church, January 9th, 1862, and went with General McClellan to the Peninsula in March, serving in Berry’s brigade, of Kearney’s division, 3d corps.